Stop! 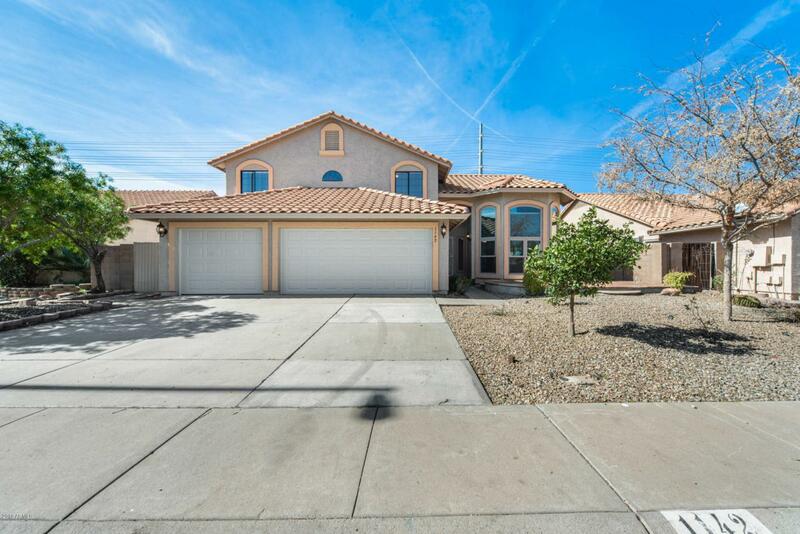 Do not miss this beautiful 4 bed, 2.5 bath home with no HOA! You will be centrally located in the heart of Gilbert. Your formal living room has oversized bay windows that bring in an abundant amount of natural light that enhances the living space. The vaulted ceilings open up the floor plan and create a welcoming environment. The chef's delight kitchen has all that you have been looking for! 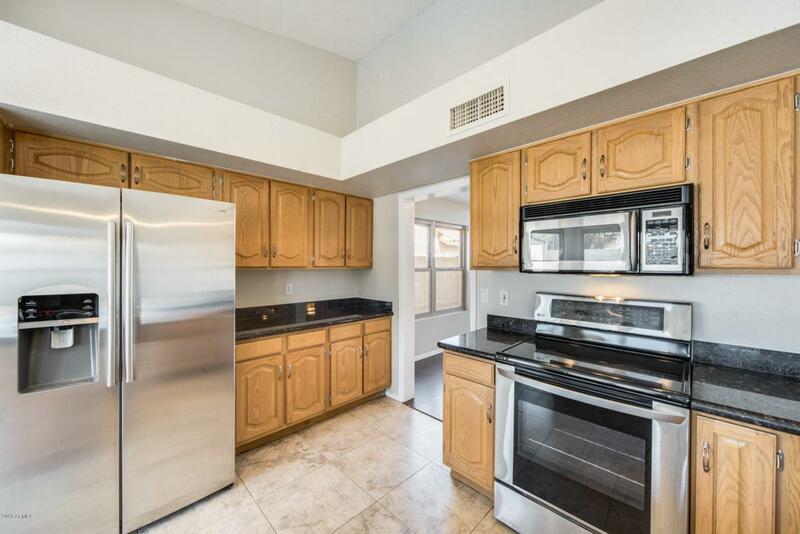 Beautiful granite countertops, a spacious island with a breakfast bar, stainless appliances, and much more! Cozy up by the fireplace on the cooler evenings. Upstairs you will have a bonus living space that would be perfect for an office or a play area for the kids. Step out back where you can enjoy your private pool during summer months or play in the grassy area! Schedule your showing today!